Important: This is a 112-page downloadable activity book in PDF format. Nothing will be shipped. Instant Download! Here’s a wonderful set of resources to help students learn about the 12 Disciples in a fun and engaging way. 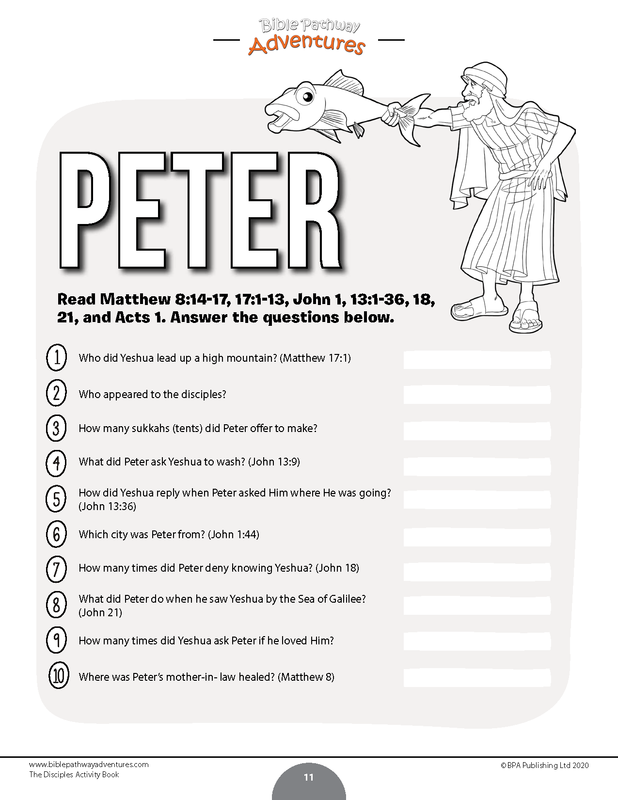 Packed with 112 pages of worksheets, crafts, and puzzles to help you teach your students about Peter, Andrew, John, Judas, Thomas, Philip, James, Bartholomew, Matthew, Simon the Zealot, James (son of Zebedee), and Jude! 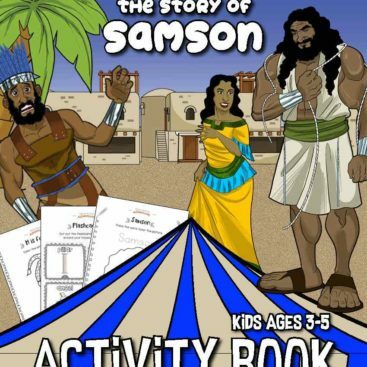 Each Disciples unit invites students to explore further through quizzes, word search puzzles, coloring pages, fill-in-the-blanks, worksheets, a craft or activity, and a My Bible Notes worksheet. Plus scripture references for further Bible reading and an Answer Key for teachers. The perfect discipleship resource for Homeschoolers, Sunday and Sabbath school teachers, and parents. Very little teacher prep needed. Just print the activity sheets you need and go! View the preview to LOOK INSIDE or download your FREE sample Disciples workbook below. **Plus an Answer Key for teachers and parents.